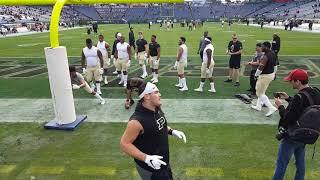 1:02Purdue football Music city bowl pregame warm ups2018 Music city bowl in Nashville Tennessee. 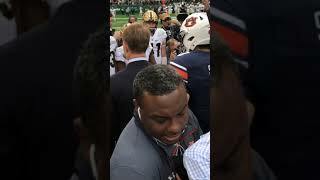 Auburn Tigers vs. Purdue Boilermakers 12/28/2018. 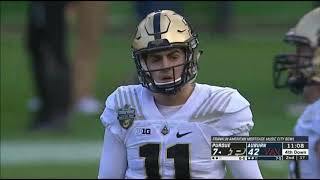 2:39:05December 28, 2018 - Purdue vs. Auburn [Franklin American Mortgage Music City Bowl]December 28, 2018 - Purdue vs. Auburn - Franklin American Mortgage Music City Bowl - Nashville, Tennessee. 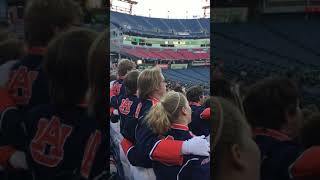 7:24December 29, 2018Auburn University Marching Band - Music city bowl 2018. 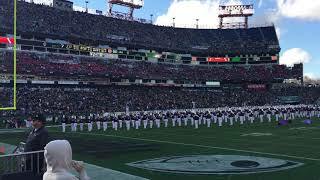 3:35aumb alma mater and ending12-28-18 nashville music city bowl. 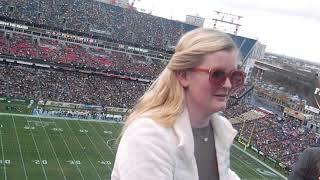 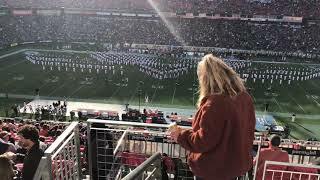 1:30AUMB “I will survive” music city bowlblakes last halftime 12/28/18. 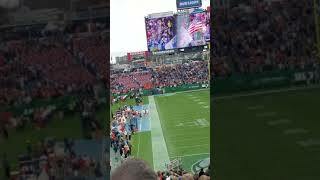 1:18Auburn 2018 vs Purdue at the Music City BowlGreat game. 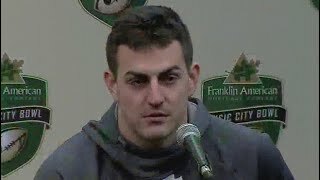 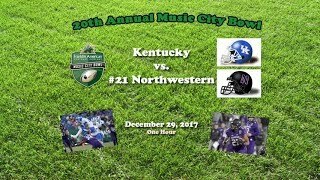 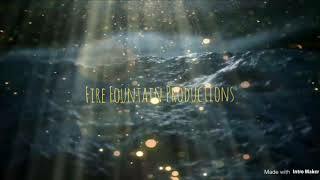 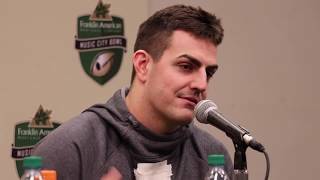 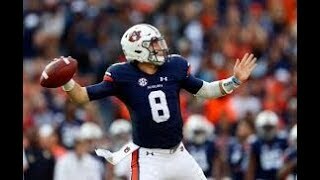 5:45THE 2018 MUSIC CITY BOWL AUBURN TIGERS VS THE PURDUE BOILERMAKERSNe sure and subscribe. 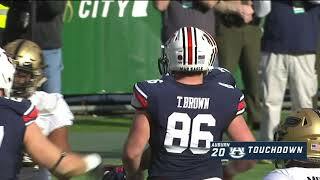 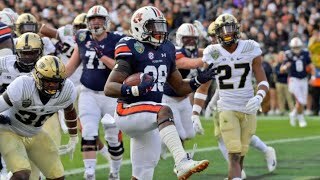 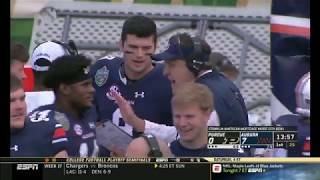 2:10Music City Bowl: Coach Jeff Brohm, QB David BloughCharlie Clifford and Meghan McKeown | News 8 at 6 p.m..
15:24Auburn vs Purdue Music City Bowl Game Highlights 12 28 2018Auburn vs Purdue Music City Bowl Game Highlights 12 28 2018.